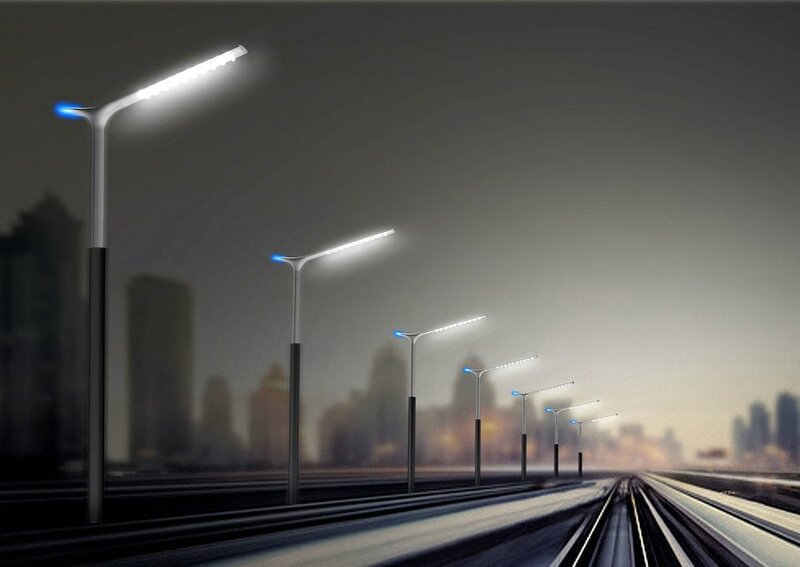 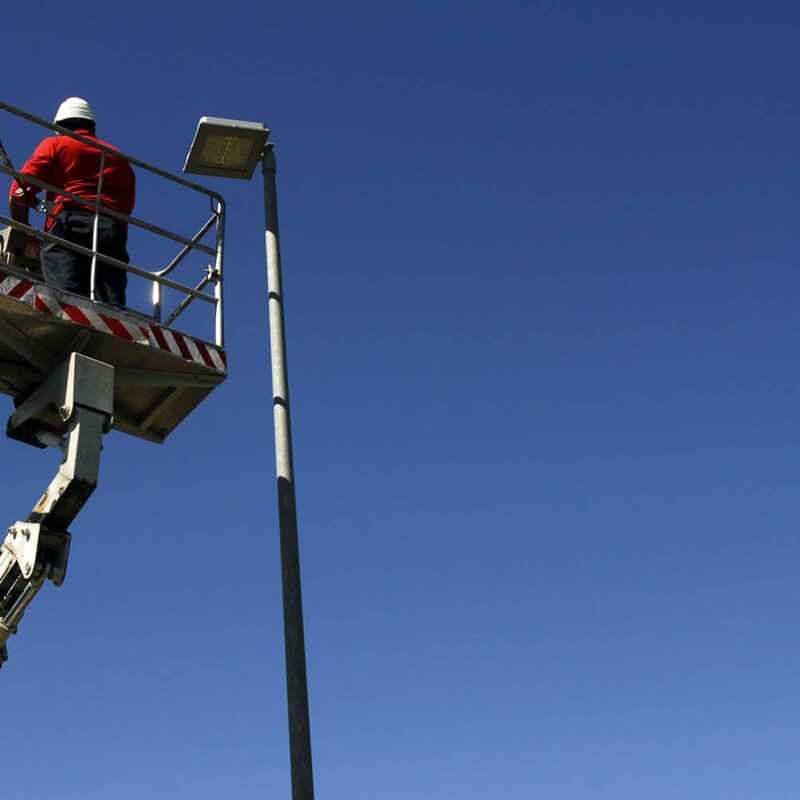 Lighting bills can be reduced by up to 80% and a quick payback of the initial investment can be achieved. 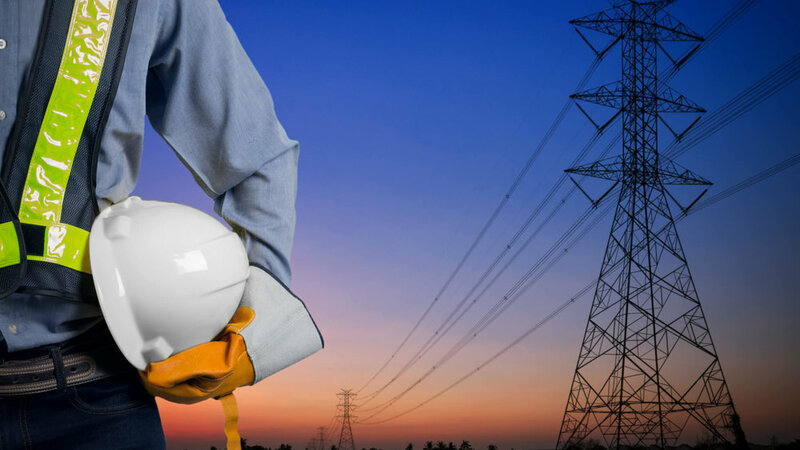 Our highly trained electricians are known for their rapid response and effective service. 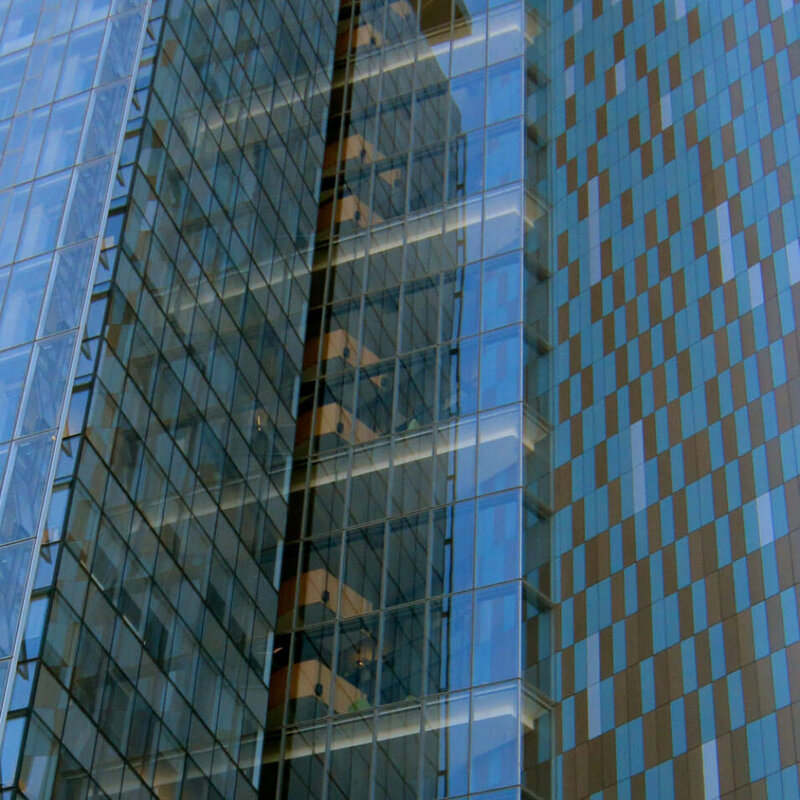 We complete and manage all necessary forms FOR YOU. 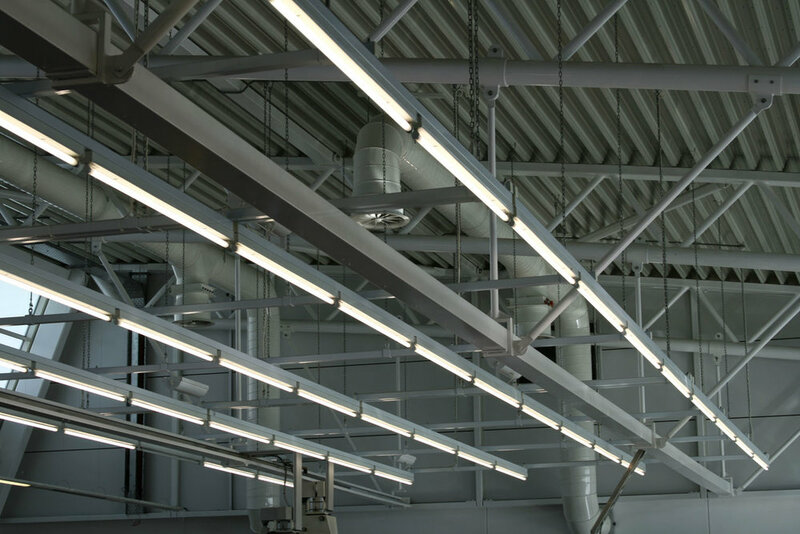 MJ Lighting works closely with Manitoba Hydro and will process the Rebate application and manage it through to completion ensuring maximum cost savings. 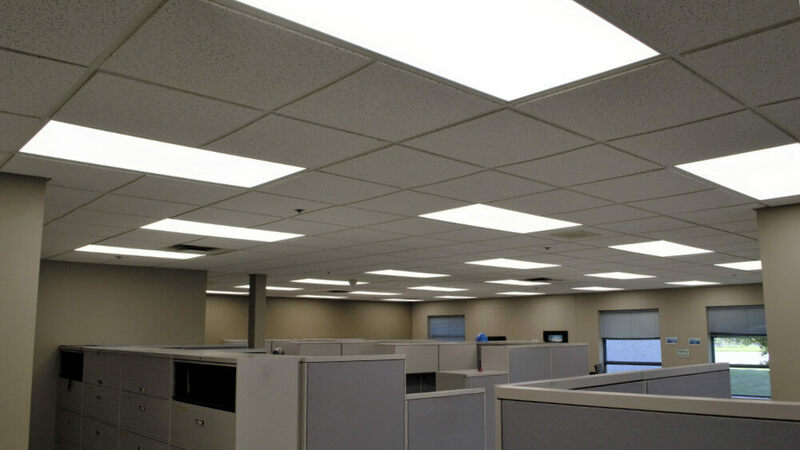 MJ Lighting designs, supplies and installs LED lighting solutions to facilities of all sizes in all industry and public sectors.